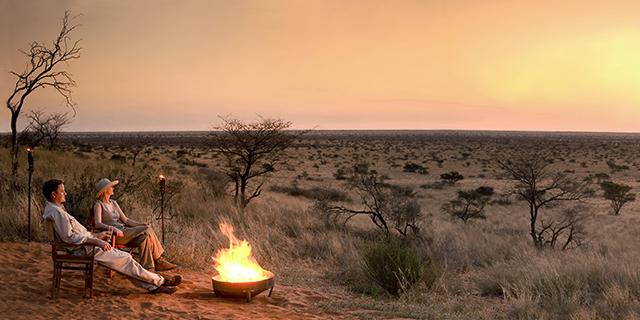 The Kalahari is a vast and ancient geological feature that extends across much of southern and central Africa, and enjoys the the moniker "largest mantle of sand on earth". 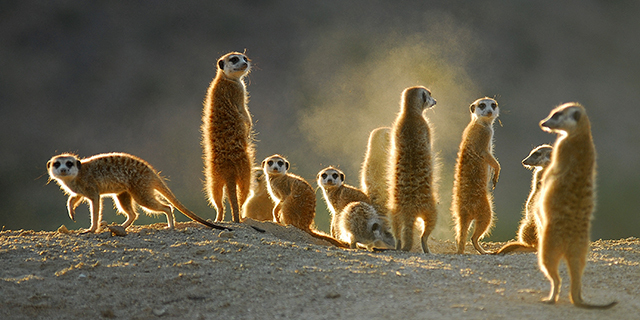 The name derives from the Tswana word "Kgalagadi", meaning "Great Thirst", and the Kalahari is, for the most part, a dry place. It is, however, very diverse, and includes some of Africa's most fecund and game-rich ecosystems, including the Okavango Delta and Deception Valley in Botswana, and the "Green Kalahari" in South Africa. 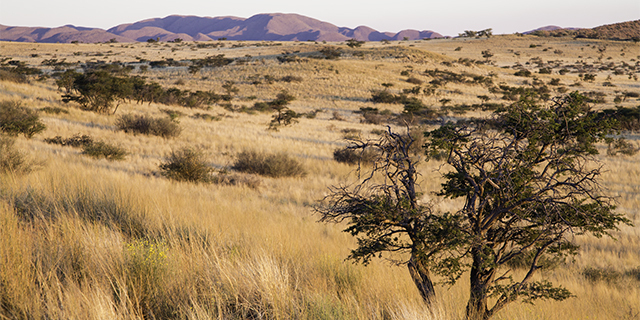 The southern portion of the Kalahari, known as the "Green Kalahari", is a semi-arid savanna that supports a surprising diversity and concentration of wildlife, including some of Africa's largest mammals (e.g. rhinos), as well as most of its mega-predators (lion, hyena, cheetah, leopards, and wild dogs). 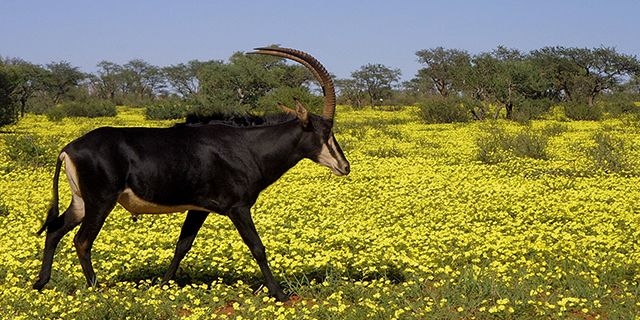 Perhaps the main highlight of this region, however, is the presence of species that are either non-existent or rare in most of southern Africa's other major wildlife areas - species such as back rhino, eland and oryx antelope, aardvark and pangolin, and meerkats. 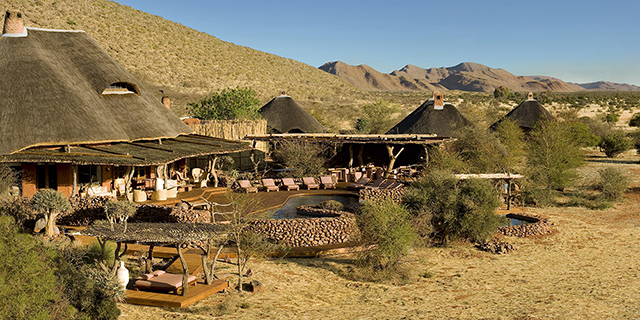 This makes the "Green Kalahari" the perfect complement to other wildlife safari destinations to the north and east.